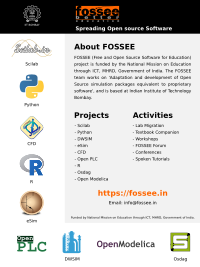 Details The FOSSEE project, IIT Bombay organised the eSim workshop for all interested faculty members and students of all academic institutions across India. eSim is a Free and Open source EDA tool for circuit design, simulation, analysis and PCB design. It can serve as an alternative to commercially available/ licensed software like OrCAD, Xpedition and HSPICE. 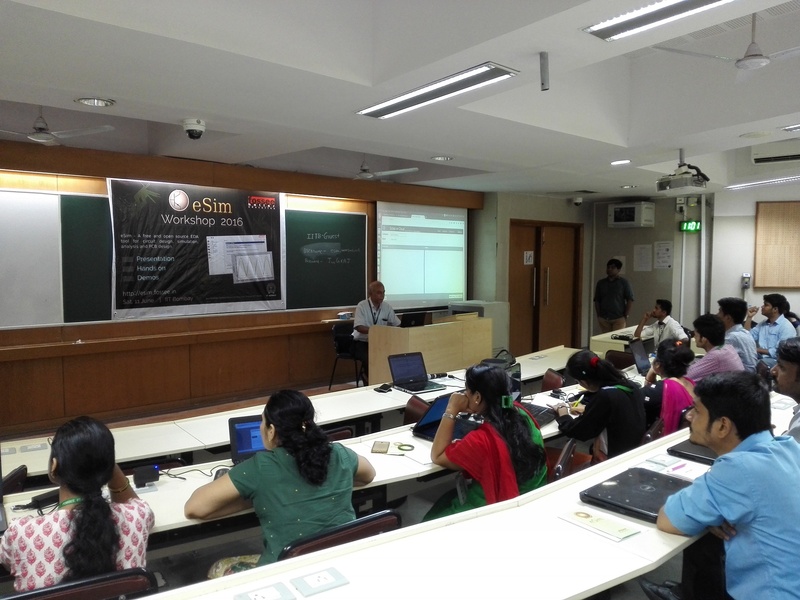 The workshop started off with a presentation followed by a demo of eSim. 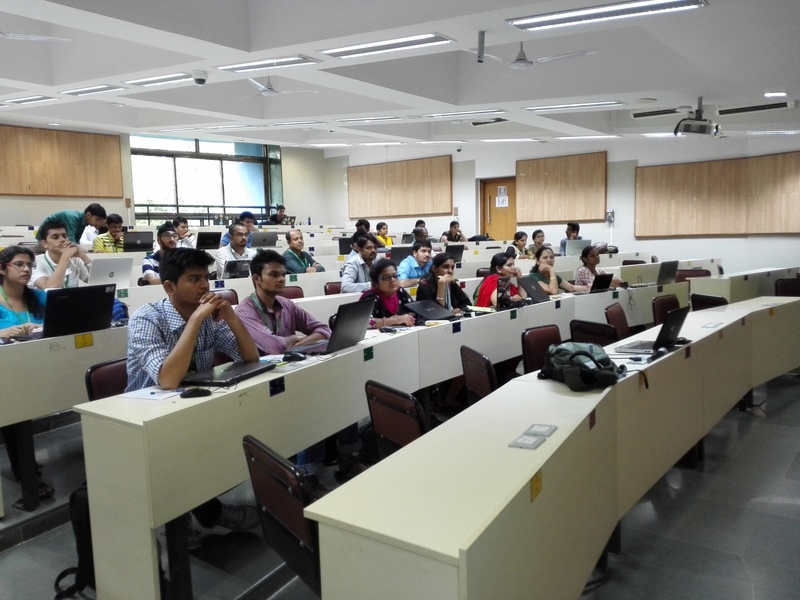 This was followed by a hands on session on eSim. 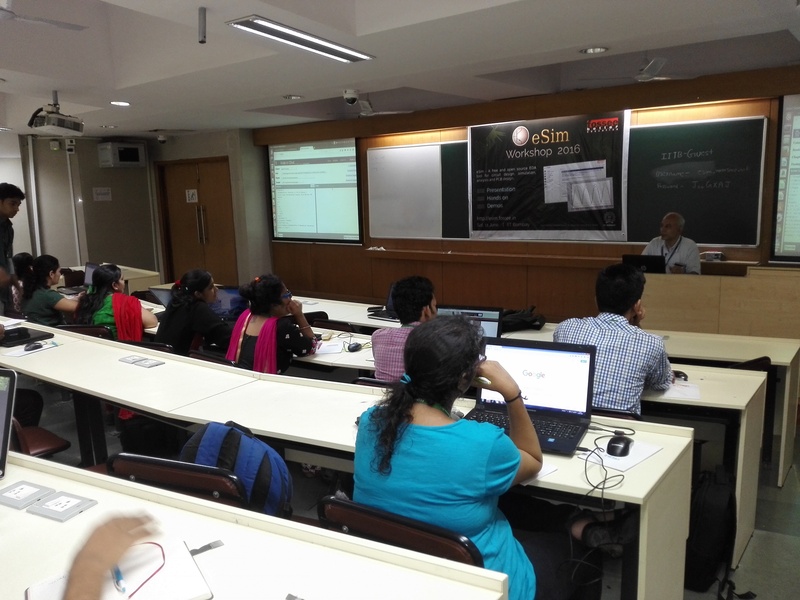 In the hands on session participants created and simulated the schematic in eSim. 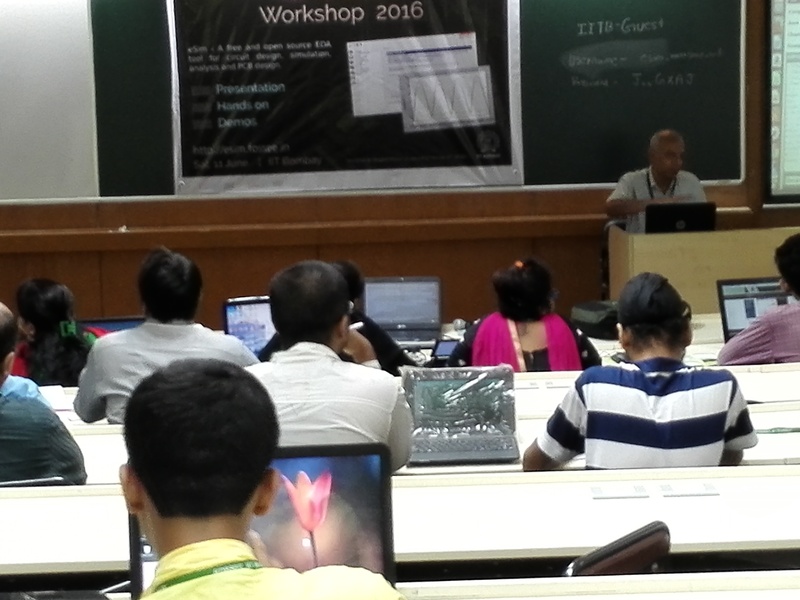 The primary objective of this workshop was to obtain the feedback on this software. This feedback will enable the developers to come out with a more user-friendly and useful version of eSim.